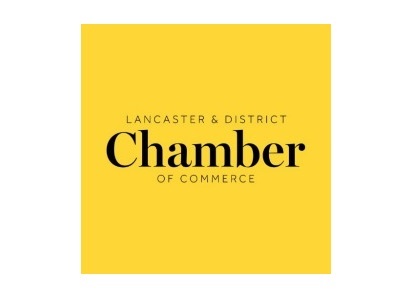 As the unified voice for 400 businesses across Lancaster, Morecambe and North Lancashire – we provide unrivalled support for all business – from the very large to the very small. We’re with you every step of the way on your journey to business growth. With 24/7 business helplines, an online portal for all your employment and HR needs, dedicated training and business workshops – as well as fantastic networking and PR opportunities, we work hard to make your business stand out from the crowd. Ensure you have a strong, trustworthy, professional team behind you, a strong network and know when to ask for help. We are proud to live and work in Lancashire and feel it an honour to support such fabulous businesses and assist the area to thrive. Boost is a great scheme, that really helps businesses on every level. Boost is something that all businesses in Lancashire should take advantage of.